Thames Water plans to start construction of the £4.2bn super sewer project in London in 2016, US state New Jersey approved plans to invest $1.94bn in Critical Drinking Water and Infrastructure Resiliency Projects, while the First stage of NZ$375m ($247m) Central Plains Water irrigation scheme in Canterbury, New Zealand has been completed. 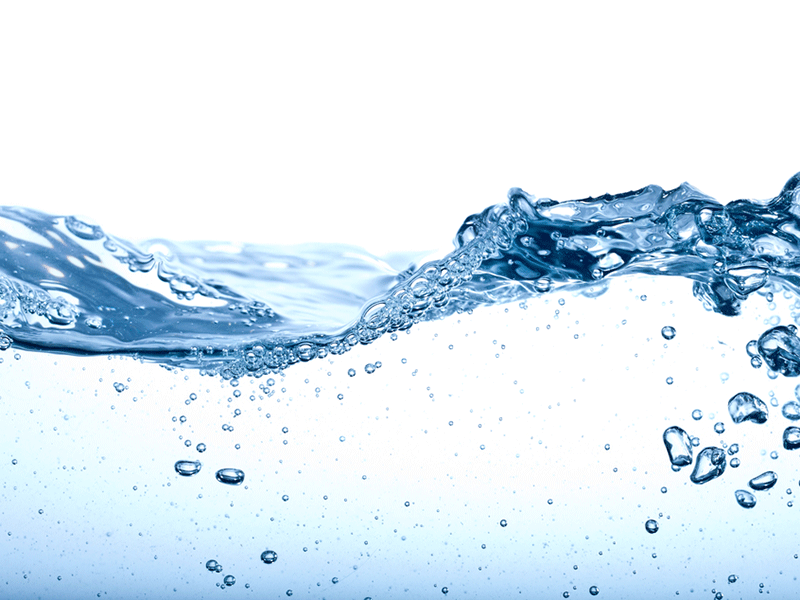 Water-technology wraps-up the key headlines from August 2015. Thames Tideway Tunnel is intended to stop untreated sewage discharges into the River Thames. Photo: courtesy of Consumer Council for Water. New Jersey Governor Chris Christie has signed legislation authorising up to $1.94bn in state financing for critical drinking water and infrastructure resiliency projects. Photo: courtesy of David Shankbone / Wikipedia. Two ETS-UV reactors manufactured by Neptune Benson will be installed at the facility. Photo: courtesy of Neptune Benson Inc.
CWP canal excavation at chainage 16,700 (end of project). Photo: courtesy of Fulton Hogan. Thames Water intends to start construction of the £4.2bn super sewer project, dubbed as Thames Tideway Tunnel, in London in 2016, after independent investors for financing and delivering the scheme have been confirmed. UK’s water services regulation authority Ofwat has also awarded a separate licence to a new special-purpose company Bazalgette Tunnel to handle the project, which involves construction of a 25km-long tunnel. Once complete, the tunnel is expected to solve the problem of untreated sewage discharges into River Thames. US state New Jersey has been granted permission for Critical Drinking Water and Infrastructure Resiliency Projects amounting to $1.94bn. 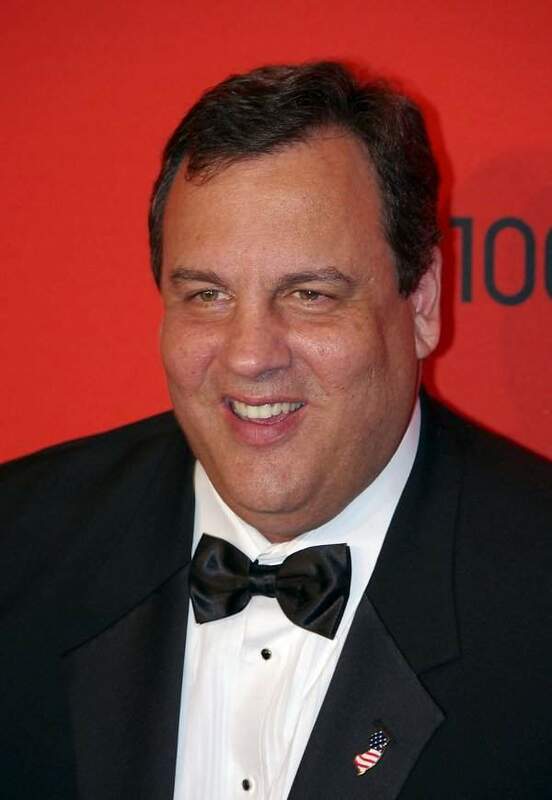 New Jersey Governor Chris Christie has signed legislation which authorises funding for the projects, which reinforces environmental commitments and upgrades water infrastructure in the state. Of the allotted funding, $776m will be used to upgrade the facilities in order to withstand natural calamities including storms and flooding. The projects are aimed at improving resiliency of the facilities following Superstorm Sandy. Singapore’s national water agency, Public Utilities Board (PUB), has started delivering surplus water for drinking to Malaysian state of Johor to support it during the ongoing dry spell. Started from 14 August, the water supply is in response to a request from the state water regulatory body Badan Kawalselia Air Johor (BAKAJ) who had sought an additional five to six million gallons of potable water per day. The state had imposed water rationing in parts of its capital Johor Bahru from 16 August, which is expected to last till 15 September. The additional supply has been sought to provide for the limited supplies during the period. City of Perryville in Missouri, US, has selected ETS-UV technology invented by water filtration and disinfection major Neptune Benson for upgrades at its drinking water treatment facility. 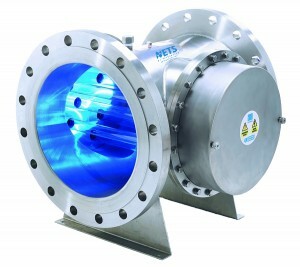 The ultraviolet (UV) disinfection system, which is in compliance with the US EPA Design Guidance Manual and NSF/ANSI Standard 61, was chosen by the city among competitive bids from numerous qualified UV manufacturers. 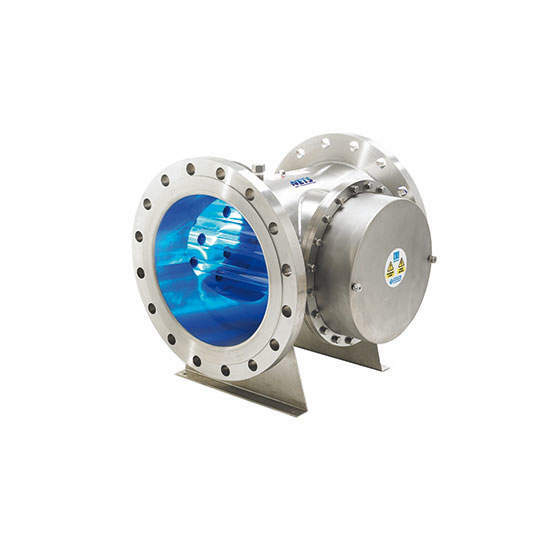 It is intended to purify drinking water by removing the threat of Cryptosporidium, a chlorine tolerant organism. 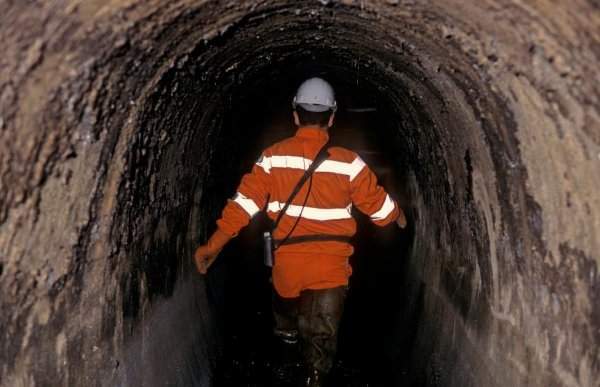 Lanes Group and Thames Water have implemented the SewerBatt acoustic inspection, which uses sound technology for assessment of sewer conditions in Thames Water network. UK water utility, Thames Water has turned this pipe inspection technology operational across its network in May after conducting an intensive development and trials programme for around 18 months. 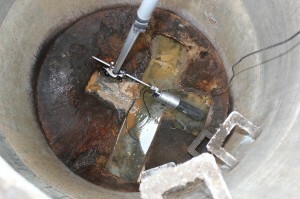 Lanes Group is claimed to be ‘the first wastewater network contractor in the UK to commercially deploy’ the technology. US based Evoqua Water Technologies has been selected by Pennsylvania State University to help it in meeting its growing water needs, as a part of a $62m project. The firm will deliver adsorption systems top the institution for removal of organic contaminants through 12 of its 12ft diameter high-pressure vessels (HP1230SYS). The technology provider will also be responsible for supplying around 360,000 pounds of its Westates AquaCarb virgin coconut shell-based granular activated carbon for use in the systems. Dow Water & Process Solutions (DW&PS), a unit of Dow Chemical, has completed successful pilots of its ultrafiltration modules at its Global Water Technology Center in Tarragona, Spain. During the pilot test, the modules have delivered continuous, quality feedwater to Reverse Osmosis system downstream for almost a year during the testing period. It had also reduced the overall costs of operation at the centre, Dow said. 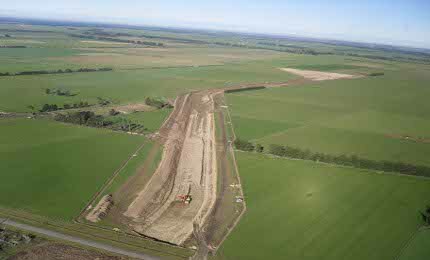 First stage of NZ$375m ($247m) Central Plains Water irrigation scheme in Canterbury, New Zealand has been completed. The project will extract water from the Rakaia River and deliver it for irrigation. The construction of the project involved a 17km headrace canal connecting the river to 132kms of underground pipe which will transport the water for agricultural purposes. US based technology manufacturer In-Situ has launched a water monitoring application, VuSitu Mobile App, for Android operating systems. The application expands the functionality of the firm’s water quality mobile app technology iSitu Mobile App to Android users, which was earlier available for iOS. Besides being a cost-effective application which had been designed for environmental monitoring, iSitu had been able to do away with the need for the previously used bulky, handheld water meters. Singularity University (SU) in California, US, has launched The SU Global Water Impact Challenge, seeking advanced technology solutions to help the US state cope with its present drought conditions. The international competition invites entrepreneurs to submit innovative solutions and has been started in collaboration with California Lieutenant Governor Gavin Newsom. Three winners from the competition will be entitled to work as Entrepreneurs in Residence at SU Startup Labs. The winning teams will be allowed to interact with the university’s startup community, corporate partners and other humanitarian-focused partnerships to speed up sustainable solutions. The competition will also select three runners-up who will have scope to pitch their inventions in front of the SU Community at SU Startup Lab.